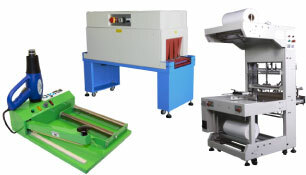 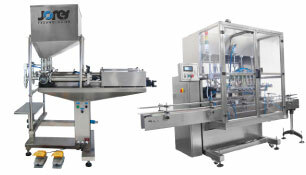 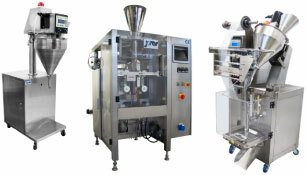 These reliable, high-quality capping machines are compact yet powerful machines that securely seal plastic caps onto bottles. 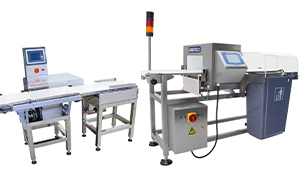 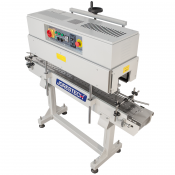 You can choose from manual cappers, semi-automatic cappers, manual or continuous induction cap sealers and tamper seal shrink tunnels. 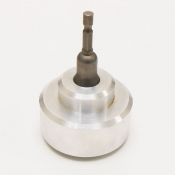 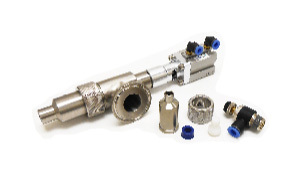 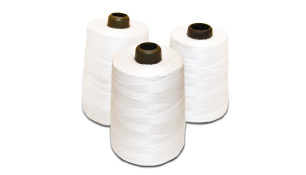 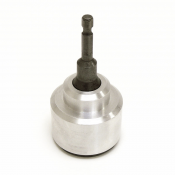 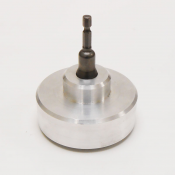 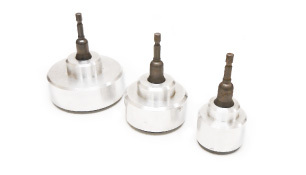 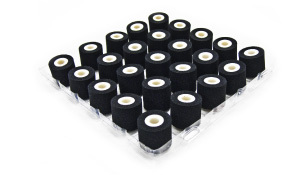 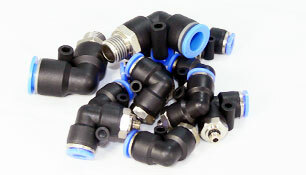 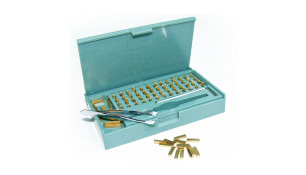 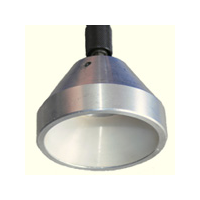 For your convenience, we also offer capping accessories. 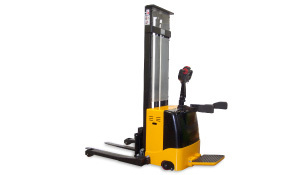 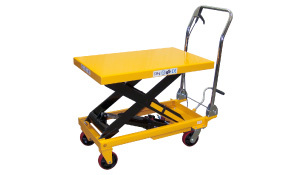 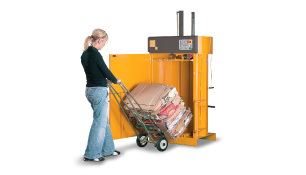 You'll find ruggedly designed manual cappers with pneumatic operation that require minimal training, allowing new employees to get up-to-speed quickly. 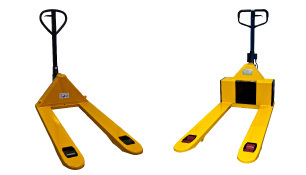 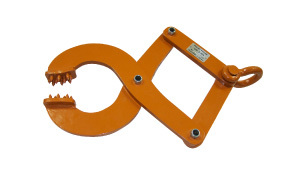 These hand-operated units can be either held or hung. 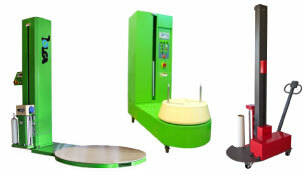 There are semi-automatic capper machines for either metal or plastic caps. 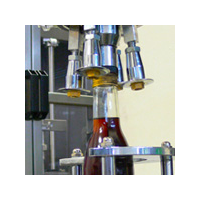 The metal cap machine can be used on various kinds of bottles, including glass, PE, PET and PP. 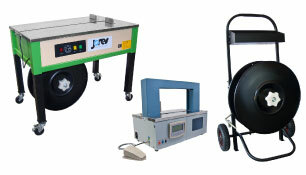 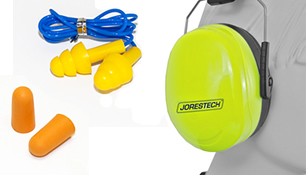 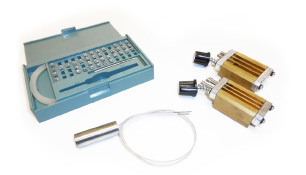 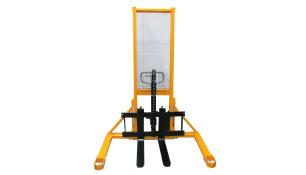 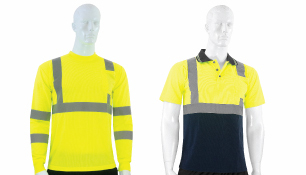 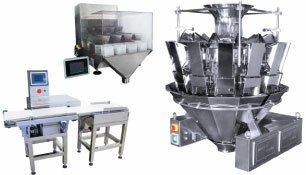 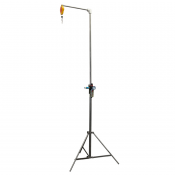 This equipment can be used in a variety of industries and they require very little training to operate. 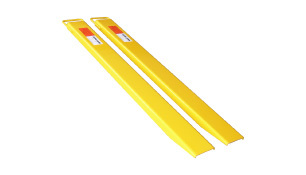 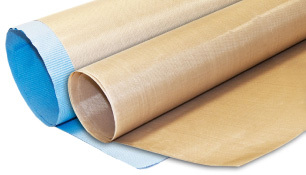 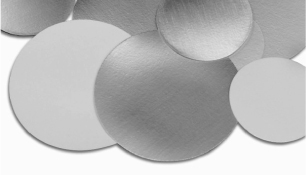 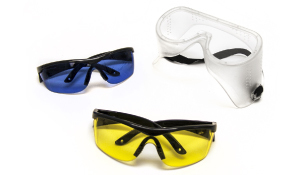 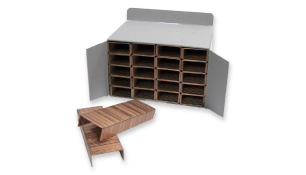 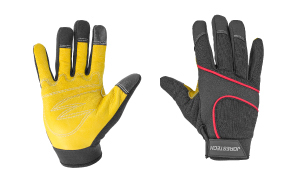 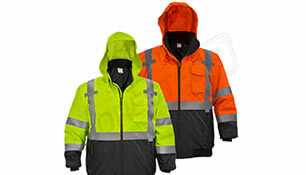 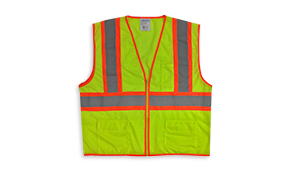 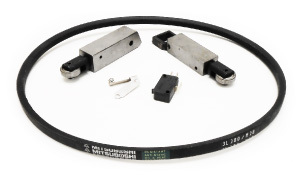 They feature metal construction and are designed to be extremely durable. 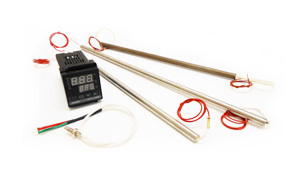 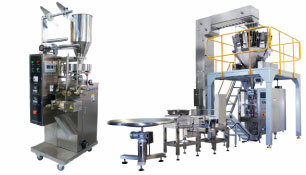 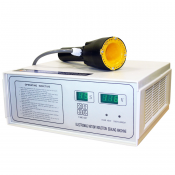 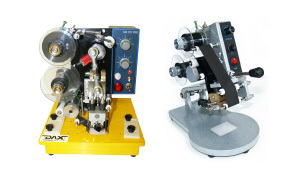 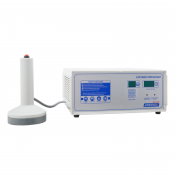 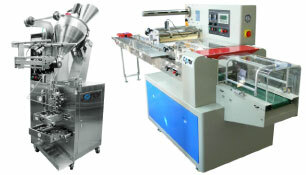 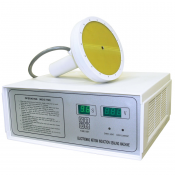 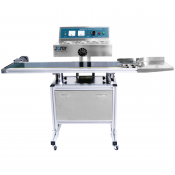 Induction sealing machines are available as manual models or continuous induction sealers. 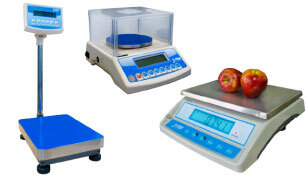 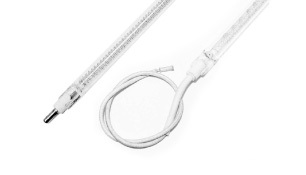 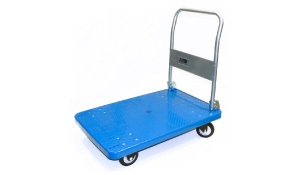 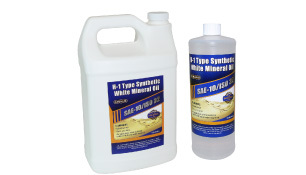 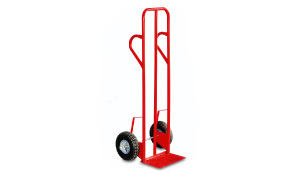 The manual units are compact and can be easily moved around to different packaging locations. 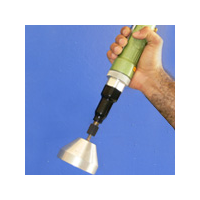 They're hand operated and easy to use. 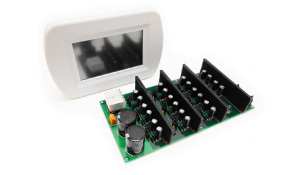 Features of the different models include fuse and overheat protection, digital timer, control panel and fast set-up. 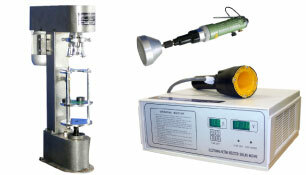 Refurbished models are often available. 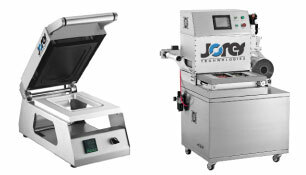 The continuous induction sealers are manufactured by Sigma CapSeal and JORESTECH®, leaders in packaging equipment and material handling. 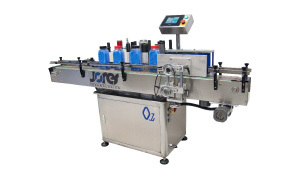 These automated machines quickly and consistently seal plastic and glass containers. 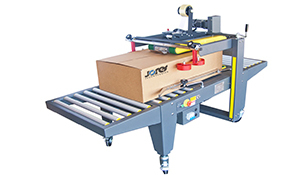 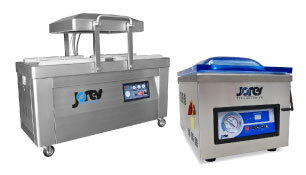 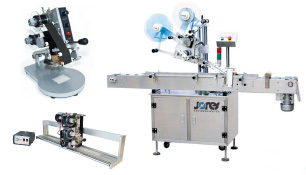 JORESTECH® machines have stainless steel construction, motorized conveyor belt, adjustable container size and rolling casters. 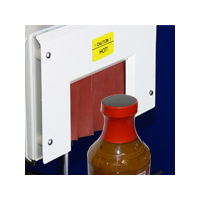 They protect again product leakage, tampering and airborne pollutants while preserving flavor and aroma of products, extending shelf life, and producing a professional package. 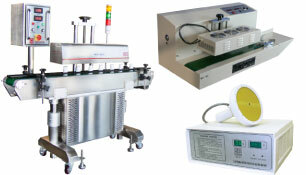 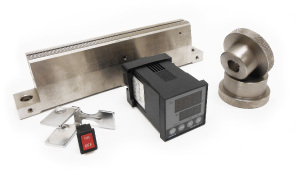 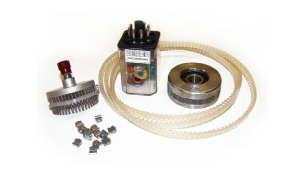 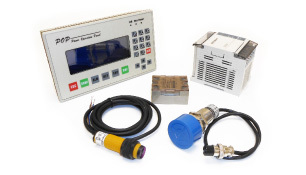 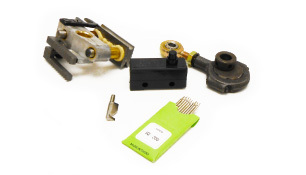 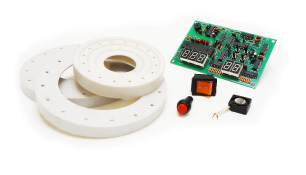 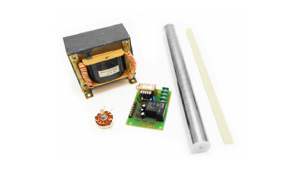 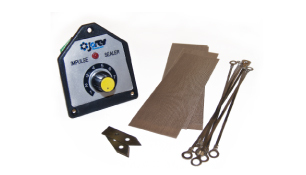 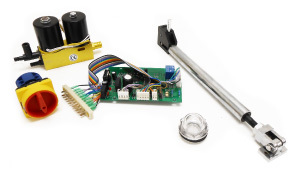 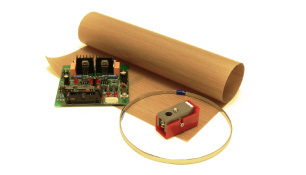 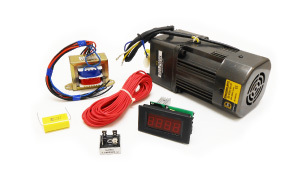 Sigma cap sealing machines have built-in microprocessor controls and protection alarms. 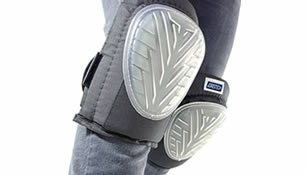 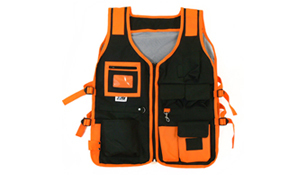 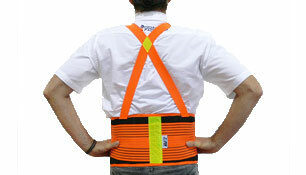 They are designed to be compact and portable while saving power. 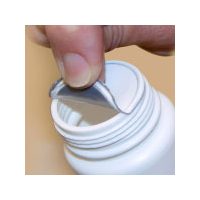 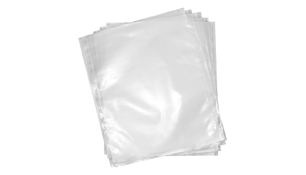 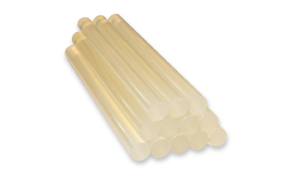 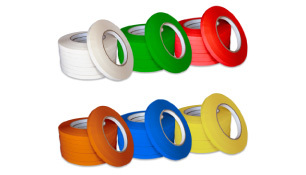 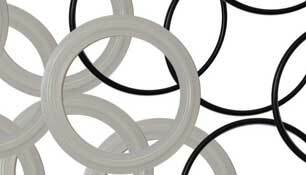 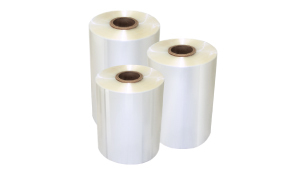 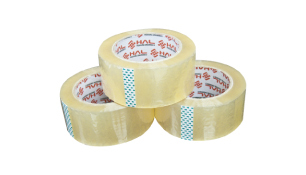 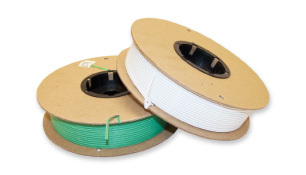 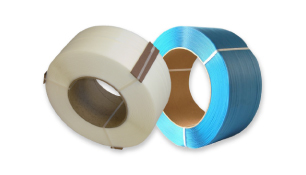 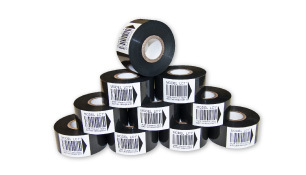 We also have shrink tunnels that shrink tamper-proof safety bands onto various sizes of containers easily, uniformly, and quickly. 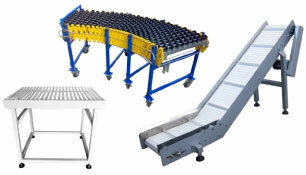 Technopack Corporation is your premiere source for all your material handling and packaging needs. 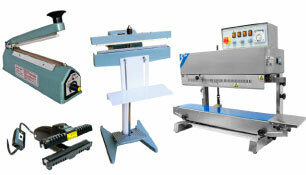 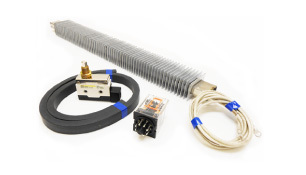 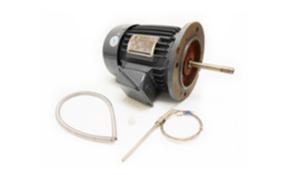 We carry a wide selection of products at affordable prices with excellent customer support.